FAQ Welcome to the Odd Box FAQ page for all the answers you could ever need for your photo booth hire and everything in between. Here you can look over all of the details before you hire a booth. Simply touch the screen to start, choose from b&w or colour, strike your pose and your prints are ready to collect in seconds! Each photo booth session will take a series of 4 images. Odd Box attendants are always on hand to assist should you or your guests need any help. How many people can we fit in the booth? Odd Box Booths can fit as many people as you can frame in the shot if you decide to use your venue as the backdrop. Alternatively with our Gold or Silver sequin backdrop you can fit up to 10 guests using the backdrops at 2m wide and up to 5 guests when used at 1.2m wide. We ask guests to be as careful as possible while making some amazing memories and please respect our attendants final decision as they are looking out for your safety. Can we see ourselves as we pose? Our touch screen monitor allows your guests to see themselves and pose before the photo is taken. Touch the monitor on the tower, strike your pose and your stunning prints are ready to collect instantly. What about the image quality? Our lighting has been configured to allow only the most flattering of light and supreme quality of images to emerge. Our beauty lighting will make you feel fabulous! Not to mention instant high quality prints in less than 10 seconds. How much space should I consider for the area? We require a solid, evenly flat floor space of at least 2m x 2m for our photo booths when using our backdrops to allow guests to comfortably enter and leave. Any extra room ensures your guests can remain comfortable and relaxed, equally our photo booths are perfect for small venues or tight spaces. Using your venue as the backdrop means you could place the photo booth in a smaller location. Can children use the booth? Children are free to use the booth however some may need a boost to frame them in the picture. If you expect a lot of children to be using the photo booth we would highly recommend using your venue as the backdrop to be able to pull the booth further away from the backdrop making it more likely for small children to be in the photo. Please note events for children only, our Original and Whisky Barrel Booth is perfect for a kids photo booth party as they can be lowered to a height appropriate for small children. Can we choose the colour of the backdrop? Yes you can choose a backdrop for free. The Gold or Silver sequin backdrops are fantastic and can be used at a shorter length of 1.2m if required for small spaces, alternatively you can use your own venue as the backdrop for something truly unique. If you would like to incorporate something different with your hire we would love to help make that possible. Where do we collect our Prints? Your prints will be ready to collect in less than 10 seconds as you exit the booth. Our booth attendants are always on hand to remind you if you forget your prints and you can always download or purchase extra prints after the event. What about colour or black & white? You can choose at the beginning of your photo booth session what type of effect you would like. You can choose from a wide variety of layouts which will be consistent throughout your event. We also offer the traditional skinny photo booth strips which we highly recommend as they are very pocket friendly and reduce our environmental impact . Can I personalise my prints? Why not make your event one of a kind and choose to leave a message for your guests or incorporate your theme with your prints. Our graphic designer can include any images or text you desire. How many photo booth sessions? Unlimited photo booth sessions come with all of our hires. Each session will print two copies for your group to keep and all of the images are later uploaded online for everyone to view. This ensures we can create more amazing memories and that the laughter never stops. Can we get more prints? Using our third party print service via Zenfolio you can view all of your images on your own online gallery. From here you can create a favourite list, share it with your friends, download your images and also purchase prints in a variety of sizes and styles. This is one of many features your guests will love! Why should I add a guestbook? Our quirky guest books are a novel way to cherish your special event. Your guests can leave a copy of their prints and a personal message in the guestbook, providing another memorable experience to enjoy after your event. Do you provide utensils for the guestbook? We supply a variety of pens and adhesives for your guests to leave their photo and a personal message saving you the extra cost and hassle. Can we add additional extras and extra hours after booking? 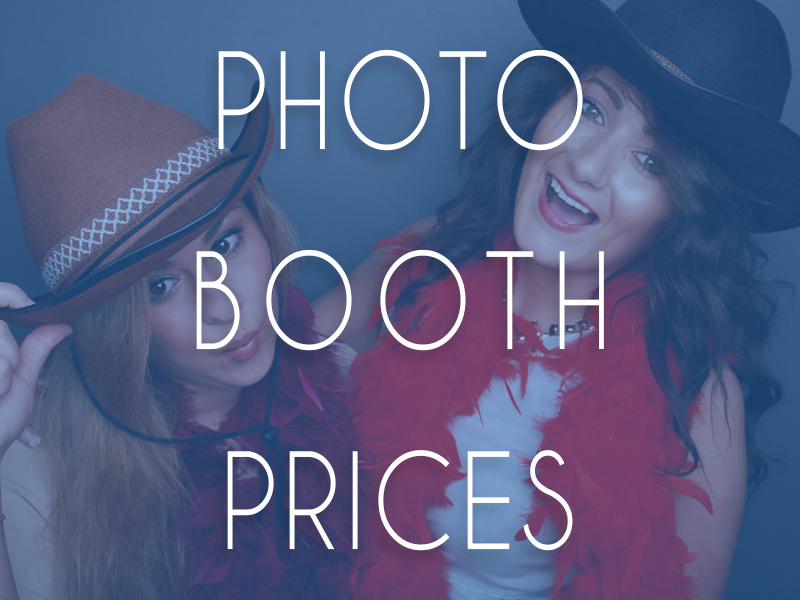 Yes, if you would prefer to pay a deposit for your photo booth hire to secure your date then decide to add additional extras or extra hours at a later date we are more than happy to accommodate. Can our guests choose which photo’s to leave? It is up to your guest to leave a copy of their prints, the booth attendant will encourage your guests to leave a copy and a loving message in the guestbook. We can not guarantee all of your guests will leave their prints in the book so if you do need extra prints we offer our bespoke ECO-friendly USB drives and presentation boxes as an additional extra and you can also add extra prints which we will print after the event. Please note it is not our responsibility to ensure everyone leaves a photo in the guestbook but we will try our hardest. We welcome those who wish to bring their own props however all of our packages come with a free prop box. Why would we need extra prints? Our extra prints option is a fantastic way to ensure you have a copy of all of the prints taken at your event in a print layout and size that best suits your needs. If you or your guests would prefer just a few prints then you can use our third party service via Zenfolio where you can purchase prints direct from your own photo gallery or you can purchase standard 6×4 inch prints from Odd Box at a reduced rate. Whether you’d like to keep these as a memento, arrange them in your own guestbook or send them as a gift to your loved ones, extra prints are a fantastic way to cherish your day forever. How big is the prop box? Depending on the event we normally carry anywhere between 40 – 60 individual props and all of our props are included in your hire free of charge. How do we hire a booth? 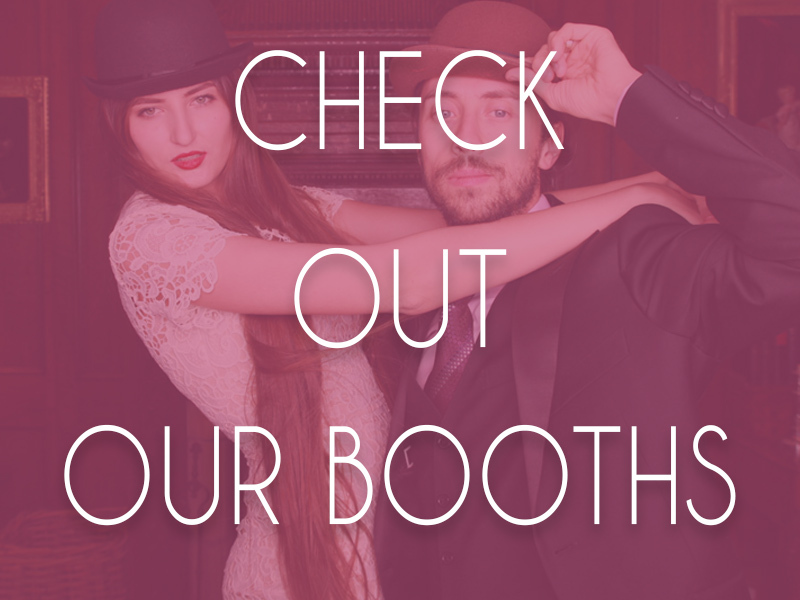 Simply choose a photo booth you prefer, select how many hours you wish to hire it for and decide which additional extras you think will complete your event. Then head on over to our Booking Form and simply fill out all of the relevant information. We will then send a confirmation email to confirm your date availability along with a final quote and our terms and conditions. If you wish to proceed with the booking simply complete payment using the attached invoice for your deposit, upon receipt your date is secured. We will be in touch to finalise your hire and to discuss any special requirements you may have. We will work with you closely up to your event date to ensure you are completely satisfied with all aspects of your hire to ensure you receive the best experience possible. How long do the booths take to setup? Odd Box Booths can be ready to use within 30 minutes depending on the ease of access to your venue, each require roughly half of the set up time to dismantle and pack away. Assembly and dis-assembly is included in all of our hires free of charge. If you wish to have the booth fully set up before the start time then there is a £40 per hour idle time fee. What if the attendant is running late for set up? The attendant will stay for the extra time to compensate for time lost where possible. What if the event is running late and set up is delayed? The Odd Box team are contracted to stay for the original hire time, we will set up as quickly as possible so you get the most time from the booth but we will not stay any longer than the original time booked. Please ensure we have adequate time and access to set up before the agreed start time of the photo booth. Travel within 1.5 hours drive from Glasgow is free of charge, anywhere out with this area will require a travel fee to cover our expense. We require a standard 13 amp single socket with a dedicated power supply within 10 metres of the location for the photo booth. What if we need assistance? All of our hires come with booth attendants allowing you to relax and ensuring the smoothest of experiences possible. How much access do you require? Our photo booths can be transported virtually anywhere however prior notice of difficult locations to access would be greatly appreciated. Can we use the photo booth outside? We can not use our photo booths directly outside exposed to the elements as they are only suitable for an indoor environment however if there is a Marquee with a solid, flat floor providing cover from weather above and from all sides with a suitable power supply within 10 metres this is acceptable. The floor must be a flat, level solid surface. This does not include gravel, grass etc. How do we access all of the photos? All images will be placed on your very own web gallery after your event. This gallery can be password protected if you wish. From here you and your guests can download images and purchase extra prints in a variety of sizes and styles. Images will then be uploaded to Facebook for you and your friends to share. We also offer a USB drive and extra prints as an extra addition which will be processed and sent first class delivery in a secure & padded envelope to your chosen address. Is the delivery of the USB & extra prints free? If your delivery address is within the UK it is free to deliver. Outwith the UK an extra charge may apply. What if I don’t like one of my images? If you are unhappy with any of your images then feel free to contact us to to request a removal of your image. Providing you can prove you are the person in the image we have no issues removing images you no longer wish to be online. Who owns the photo rights from each event? Odd Box has sole ownership of all photos taken and processed using Odd Box Booths from the event. Yes, a 25% non-refundable deposit is required in order to secure your booking upon receipt. The remaining balance of your hire is due at least 30 days prior to your event date. We prefer to use BACS/Faster Payments/Bank Transfer to receive payments, we provide our relevant banking information on your invoice. If you wish to pay via Debit/Credit card we are happy to accommodate and you will receive an invoice via email which you can pay via most Debit/Credit Cards. Please note we can only accept payment of your total balance when paying with Credit/Debit card, payments via instalments can not be made if using Debit/Credit card. What if I cancel my hire? Your deposit is non-refundable, however the date can be changed if you notify us at least 90 days prior to your existing booking date as stated in our terms and conditions. Our flexible payment plan can be tailored to suit your needs, allowing you to comfortably pay off your balance in your own time. We can offer up to four individual payments, please note your first payment acts as a deposit and is non-refundable. We require payment through BACS when using the payment plan and if you miss a payment don’t worry, the total for that invoice will simply rollover onto your next payment. The remaining balance is due a minimum of 30 days prior to your event. Are there any fees with the payment plan? No, there are no hidden fees with our payment plans, all we require is that all payments be made via BACS in Four or less payments. Yes, we wouldn’t operate without it and if you require a copy we are more than happy to share our certificate with you. 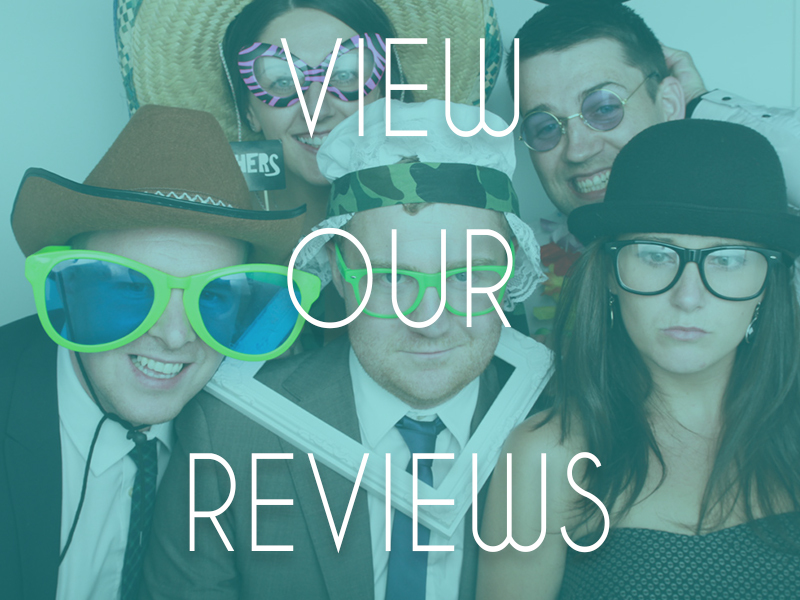 Have your photo booths been PAT tested? Yes all of our photo booths have been PAT tested.